Every year at about this time the HS students in the stage craft class find a way to make our campus just a little bit more user-friendly. 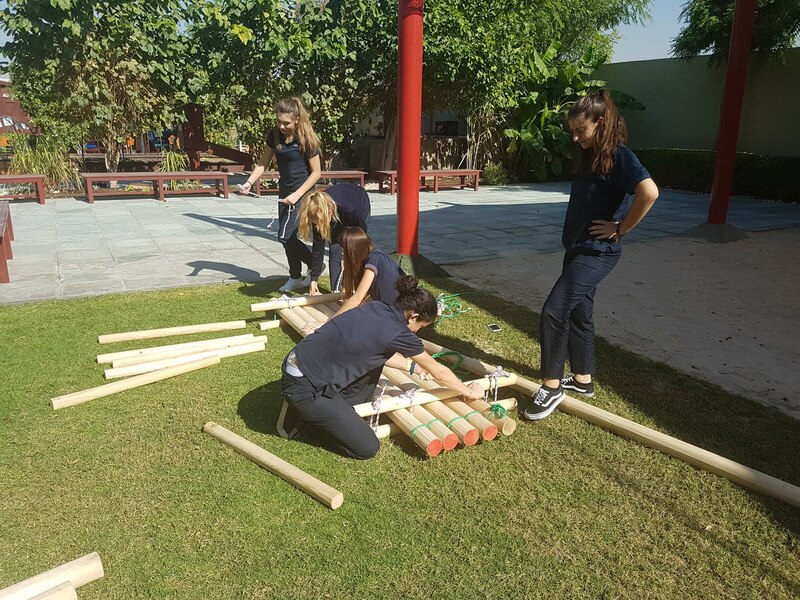 As a way of supporting our community this year the HS students are addressing a K1/K2 need for more nature-based outdoor learning and play spaces. Much research has shown that interaction with such spaces connects children to the outdoors, develops an appreciation for nature, stimulates creativity, enhances collaboration, increases mindfulness, increases enjoyment and develops positive attitudes toward people and planet. 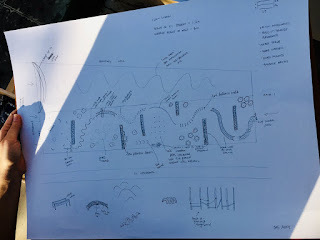 If last year's Maze garden is any indicator we have great things to look forward to as the project moves forward. 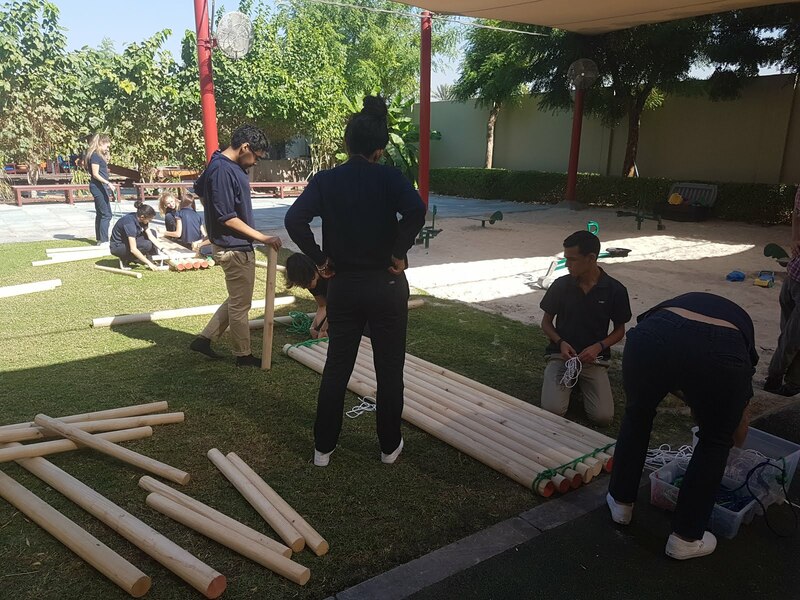 HS students have already been spotted outside the K1/K2 classrooms, setting up the new space. With some feedback from our younger students the space is sure to provide great opportunities for individual and collective growth!